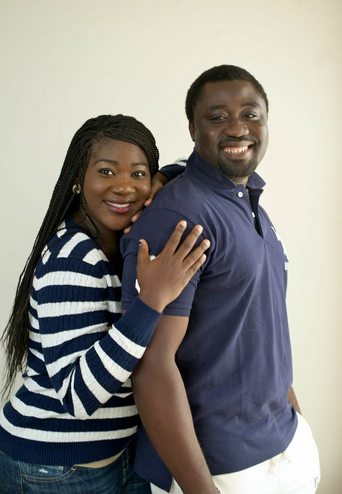 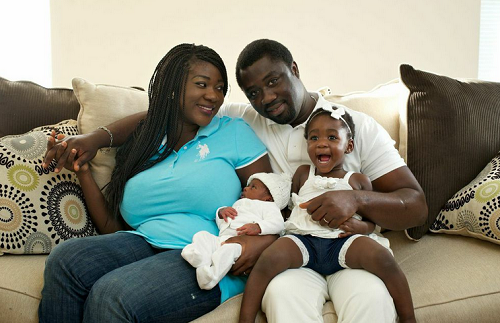 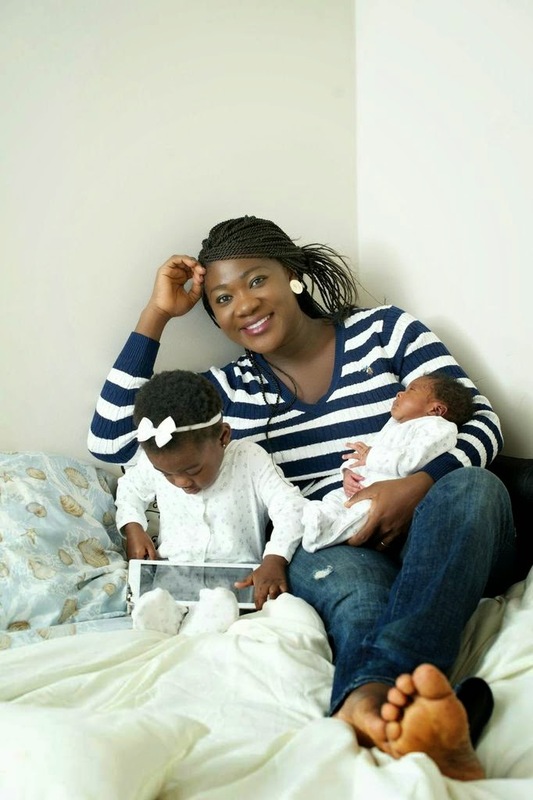 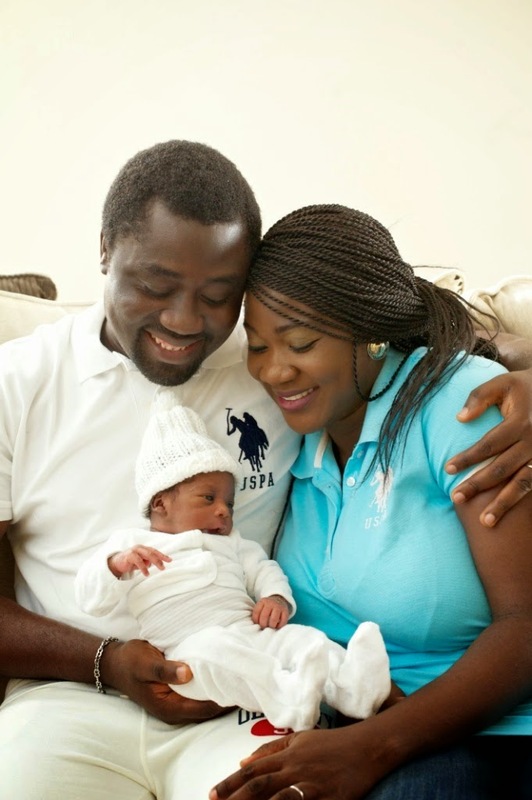 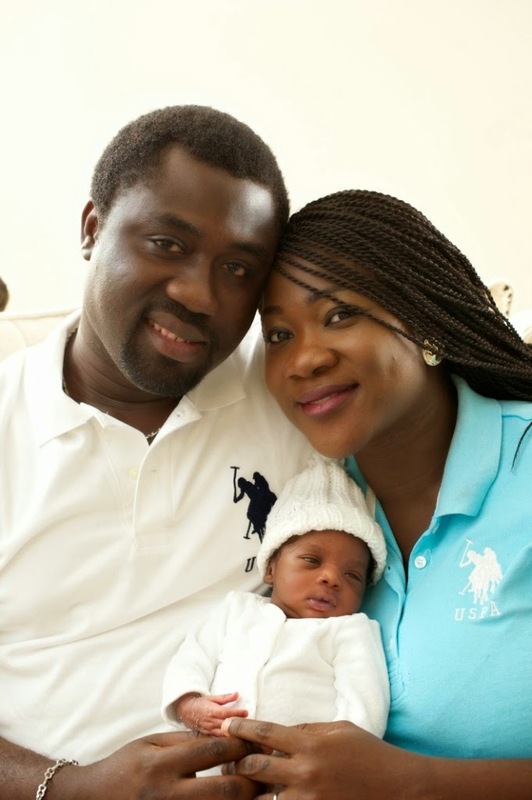 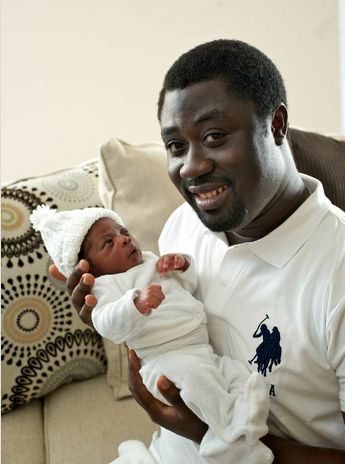 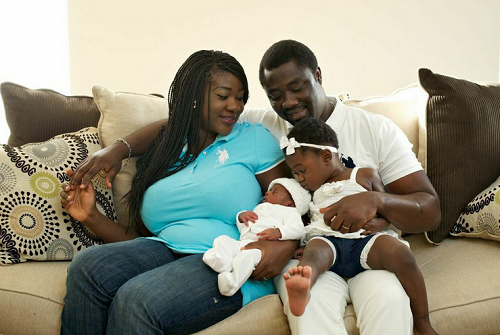 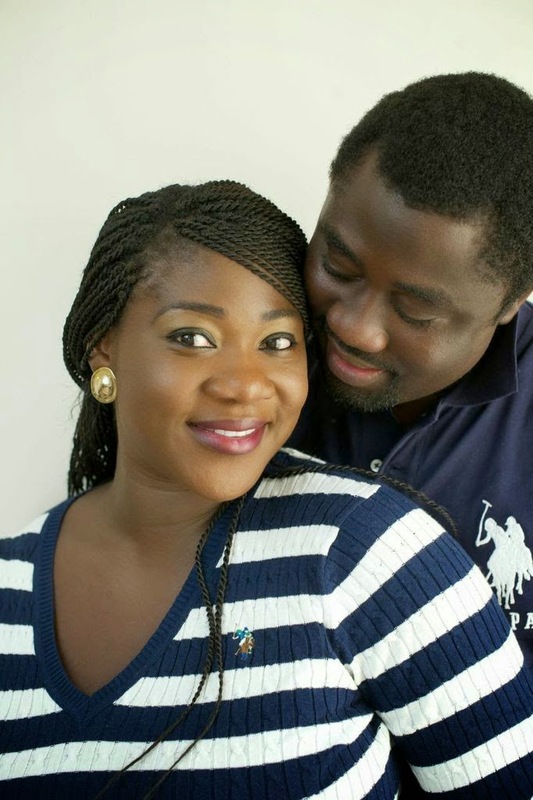 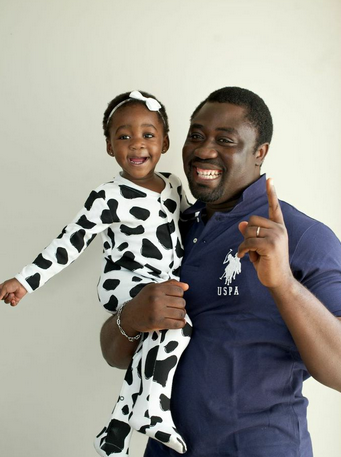 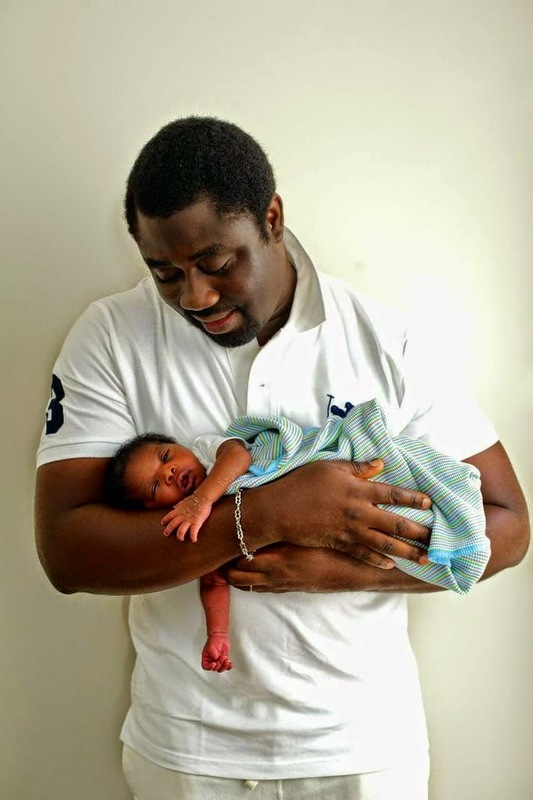 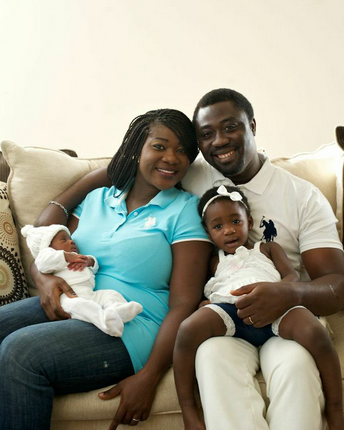 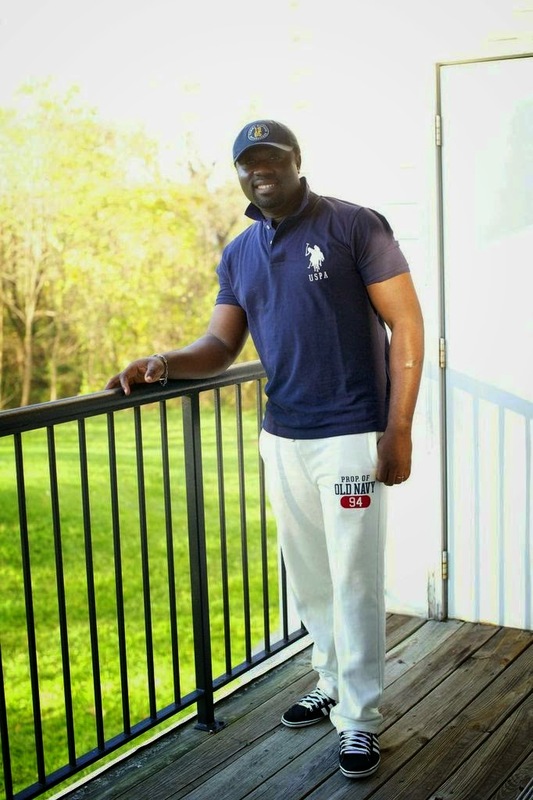 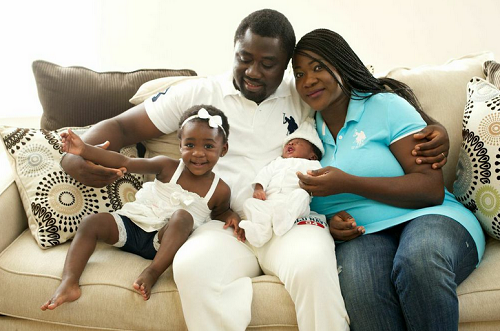 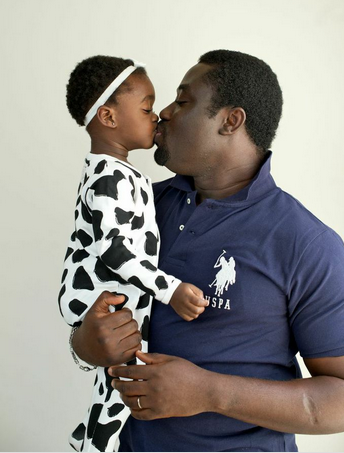 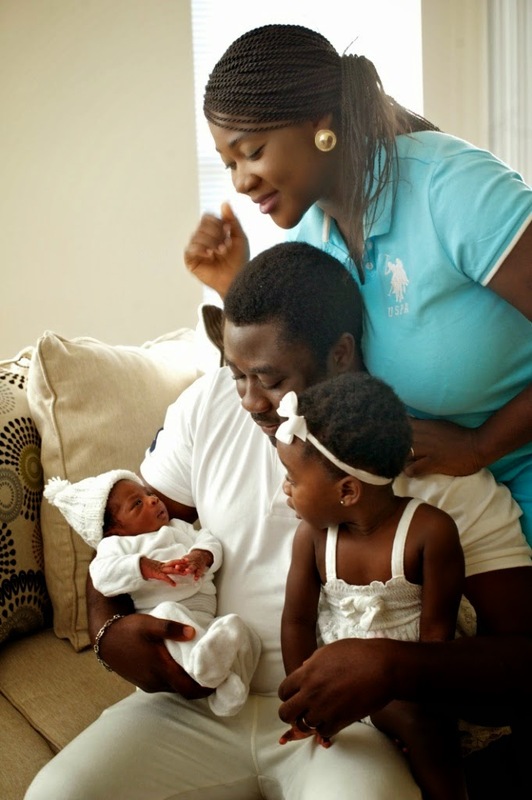 Mercy Johnson and her husband Prince Odianosen Okojie welcomed their little boy, Prince Henry Okojie, last month in the US. 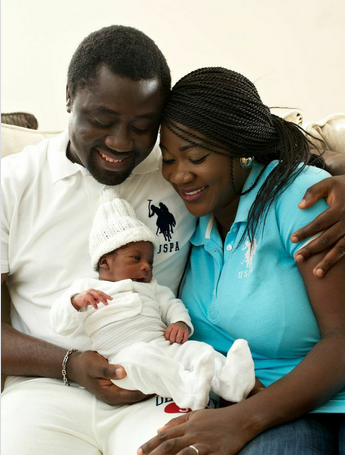 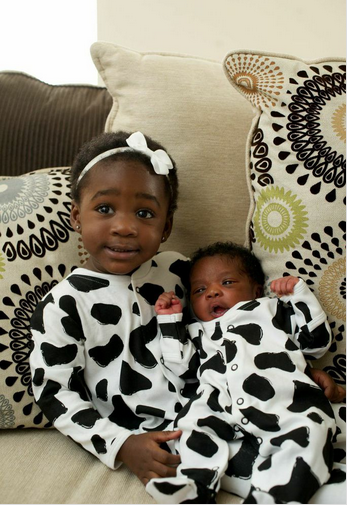 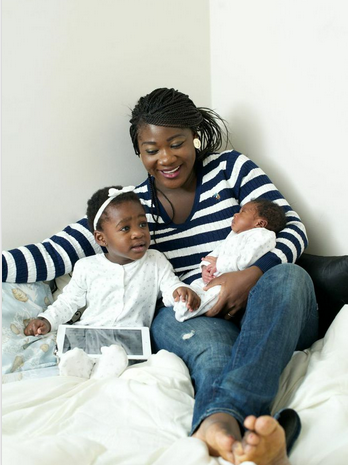 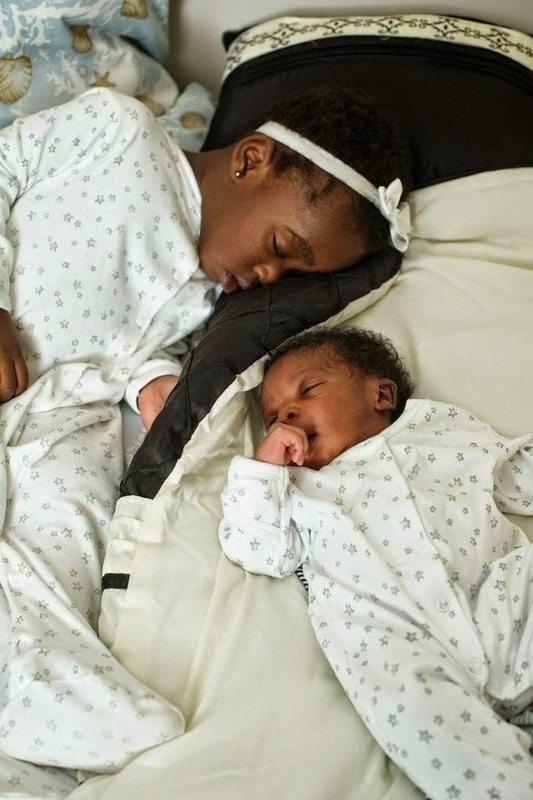 A month after Mercy giving birth to the younger brother to first daughter, Purity, they have just shared these lovely family photos. 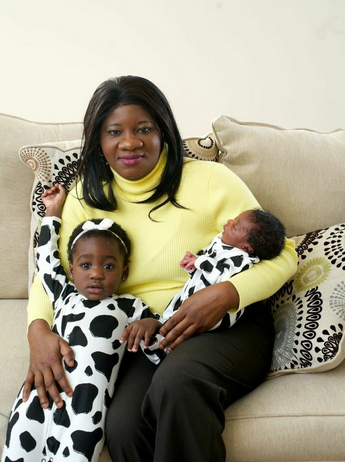 Would be great for a family Christmas card, right? 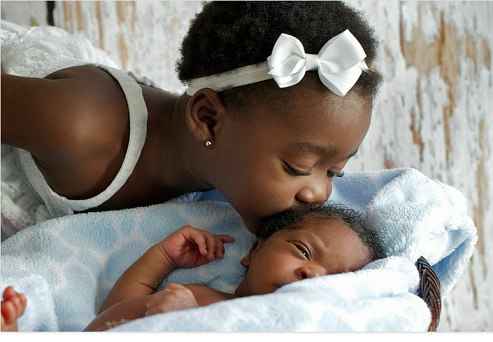 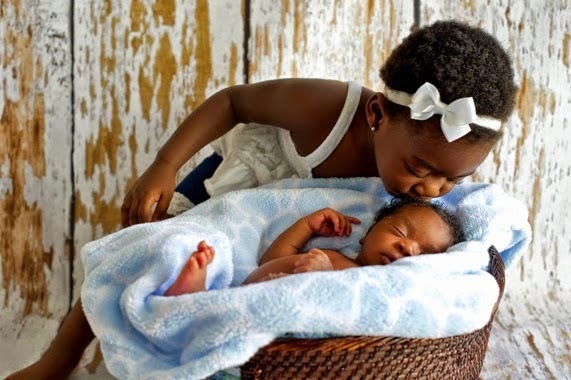 Beautiful pictures..my fav -big sis Purity holding baby brother, sis kissing bro, both asleep & Purity and dad. 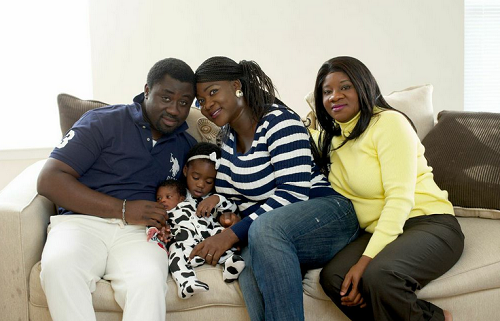 Wish MJ and family the best.